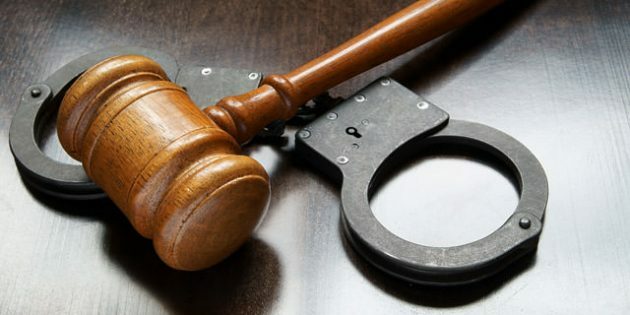 Singaporeans without a background in legal studies may sometimes get a little confused between the difference between criminal proceedings and civil proceedings. What’s the difference between Criminal Proceedings and Civil Proceedings? Criminal cases are cases that are usually brought by the prosecution in Singapore in response to a possible violation of the law. Frequently, a person convicted of a criminal act faces a jail sentence, fine or community based sentencing. Civil proceedings are generally brought by individuals and/or corporations looking to recover outstanding payment or monetary damages from other individuals and/or corporations. So can I threaten an Adverse Party with Criminal Proceedings in the Letter of Demand? If you’re looking to send out a Letter of Demand to a person and/or organization that owes you an outstanding payment in Singapore, it is crucial to note that this is a civil procedure, and even if there is the possibility that that person and/or organization has committed a crime, you cannot include this fact in your Letter of Demand. This is because the lawyer you hire is under strict professional obligations not to include certain things in the Letter of Demand. This basically means that the Singapore lawyer you hire to send out your Letter of Demand cannot include a threat of instituting criminal proceedings in the Letter of Demand he or she sends out. However, while directly making a threat of criminal proceedings is improper, it is not improper for a lawyer to communicate with the adverse party and asking the adverse party to comply with a particular statutory provision, and to state that failure to do so will result in that party being liable to an offence or penalty. It is further permissible for the solicitor to identify the offence or penalty under reference. What this means is that you can ask your lawyer to include reference to a statute that the adverse party might be in breach of, and to request the adverse party to comply with that provision.